May 5 Because you love Mom, get her a gift to go outside. Mom. Code for badass, multi-task caregiver, camp cook, bloody-knee kisser, and trail blazer. She is Mom, she’s the bomb, and the day is quickly approaching to show her what she means to you. 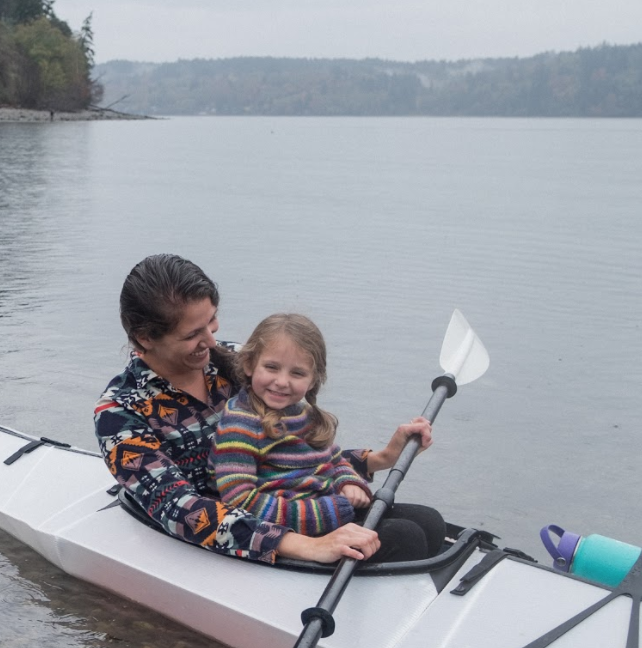 Whether the adventurous or thrives-indoors type, your Mom is sure to love this curated list of gear, accessories, and recipes for Mom’s Day 2017. 1. Fresh bouquet of peonies. Nothing brightens a Mother's Day like a bouquet of peonies, a handful of daisies, or a dozen blooming hydrangeas. Spruce things up with a speedy flower service like Urban Stems. Grab this synthetic trail quilt for a packable, heated-blanket experience, wherever mom wants to take it. A great item to keep in the back of the car for quick-access park picnics, movie theaters, hiking pit-stops, or late-night stargazing. Use the code MOMSRULE for $50 off the synthetic quilt through May 14th. 3. A photo book (filled with her favorite people!). Whip out the naked baby bathtub pics and get a professional quality photo book printed by Artifact Uprising. Beautiful, sleek, and sturdy enough to last through the next family reunion, this gift keeps giving. Otherwise known as a soft, silky, take-anywhere hammock. 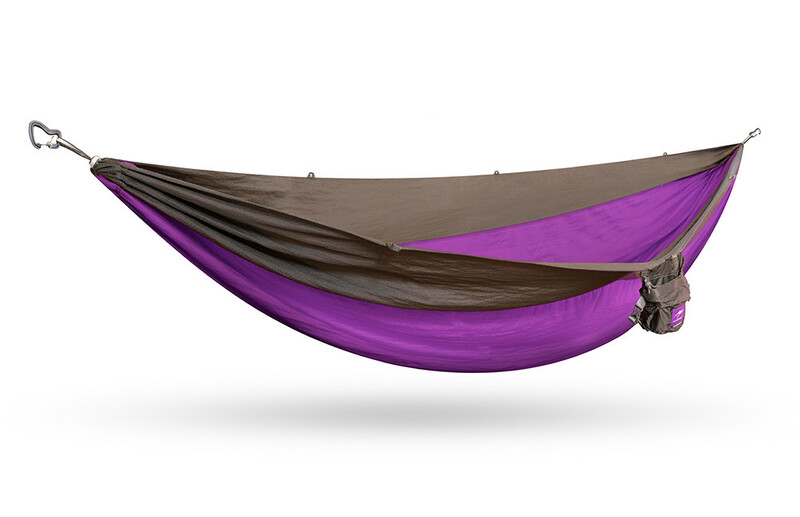 We suggest the Roo Hammock, a double-sized getaway, perfect for backyard naps or an indoor installation. Moms always need totes on hand to hold their multiplying mom things. These tote bags are made from our recycled hammock fabric, holding up to 50 lbs of goods while still packing down to the size of a deck of cards. Nothing says I love you more than whipping out the cast iron skillet. Check out this recipe for a cast iron skillet butternut squash scramble, one of our favorite recipes for a long morning. Read the recipe here! Comfortable, fab, everyone's rocking them. Any Mom can pull off these functional sandals, made by our friends at Teva. Moms love bowls. Check out REI's selection of handy camp bowls for a fine meal in the backcountry or backyard. You love bread, we love bread, moms love bread. An affordable way to give something that you can take on together. Try this kit. 10. A Kammok x Yeti Lowball. 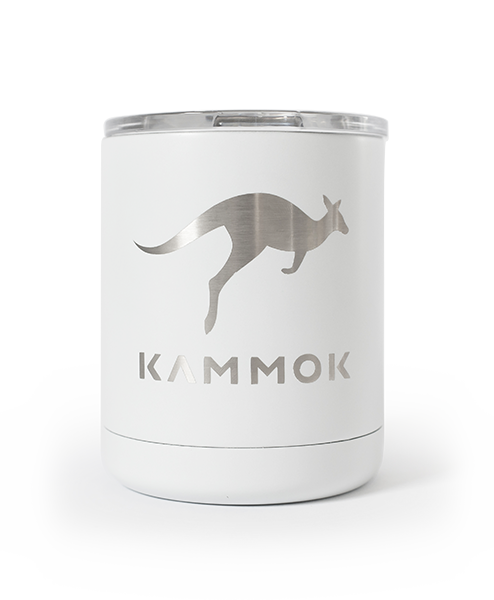 Keep your hots hot and your colds cold with our Kammok x Yeti 10 oz Lowball, frosted with a white matte finish and sleek design. 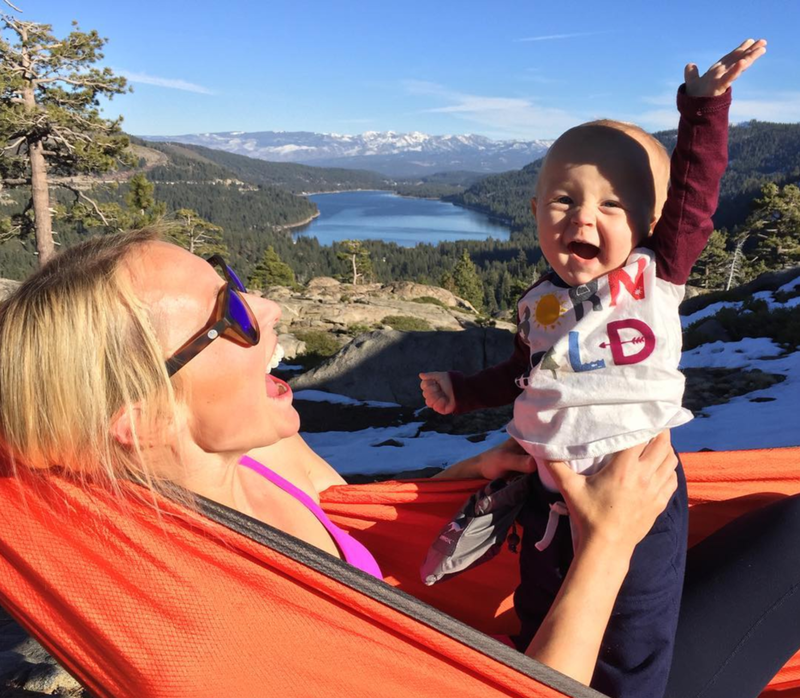 We love these adventure moms who are getting out there and pushing themselves out of their comfort zones. It’s the smallest attempt at changing up routine that make the difference in shaping a positive outdoor perspective for kids. Give a shout to the mom you love, take her out in the way she deserves. May 10 NEW: Thylacine wins Gear of the Year! Oct 18 How to get a 💯 night's sleep in your hammock.